This entry was posted on July 27, 2018 by BILSTEIN. The Ford Ranger is a brilliant mix of macho looks, everyday utility, and capable power. With a grunty 3.2l turbo diesel, car like interior, and tough design, it’s won the approval of many hi-vis vest wearers and more. However in stock form, the suspension is barely adequate, and once it’s loaded up with bigger wheels, tyres, bull bars, side steps and camping gear, the stock shocks are at its limits. Enter the Bilstein B6 Offroad shock absorbers. 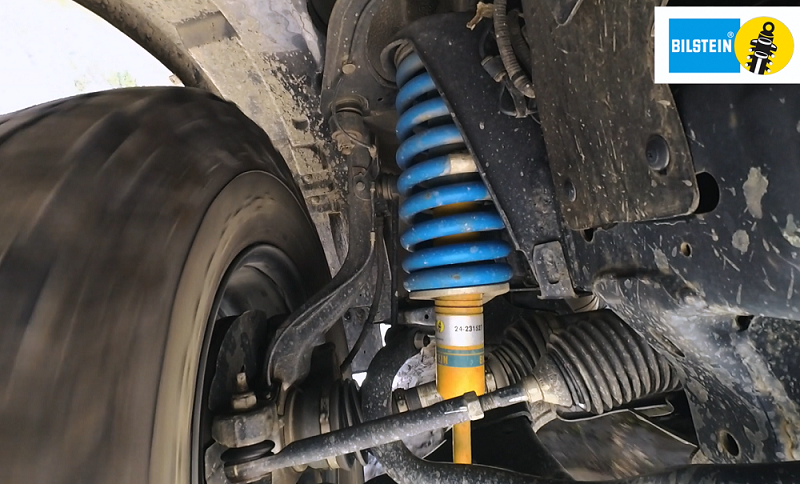 Check out how the Ford Ranger performs on and off the road with the Bilstein B6 Offroad. 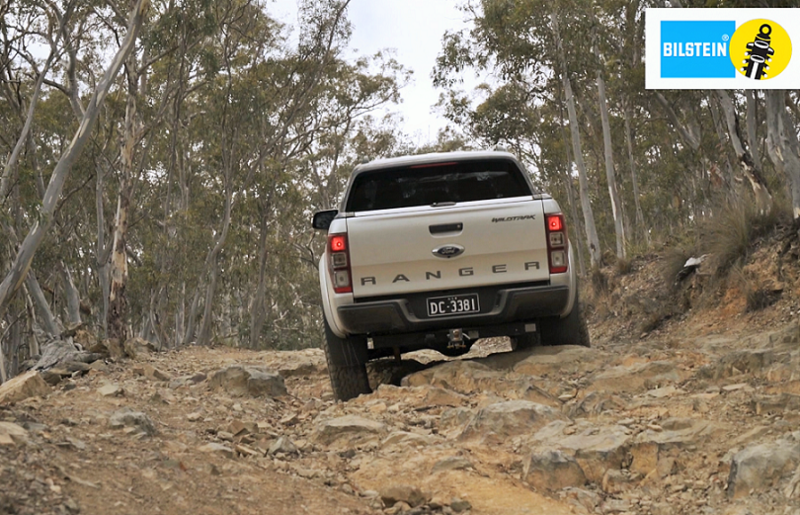 Ford Ranger testing the B6 OffroadLooks tough, but can it go tough? 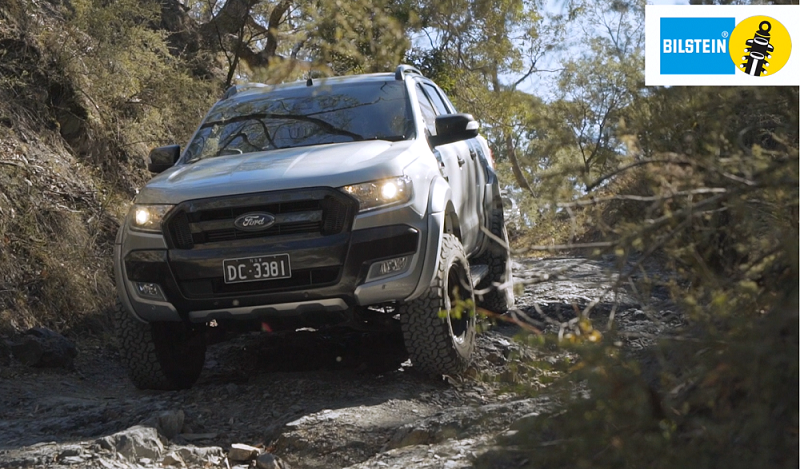 Check out how the Ford Ranger deals with the great outdoors on raised coils and our Bilstein B6 Offroad shock absorbers. 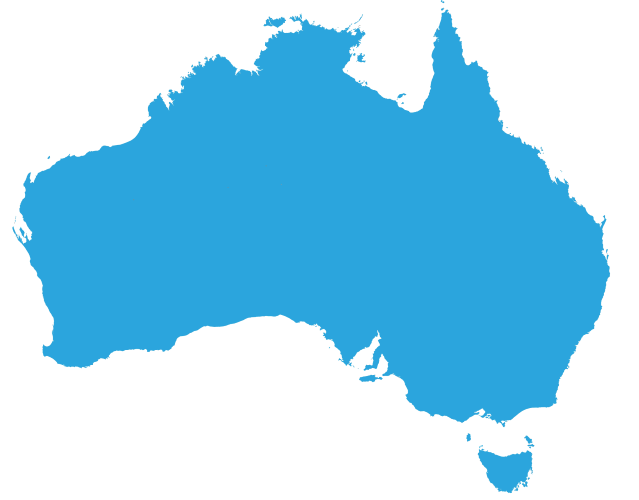 For more information, visit www.bilstein.com.au, or message us here on Facebook. The Ford Ranger tackling trails easily with the Bilstein B6 Offroad. Bilstein B6 Offroad is built tough like the Ford Ranger. The Ford Ranger can leave anyone behind on the trails with the B6 Offroad.